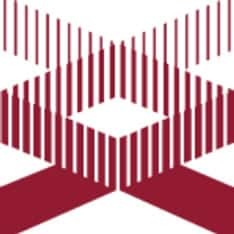 InnerBody.com is a free virtual human anatomy website with detailed models of all human body systems. 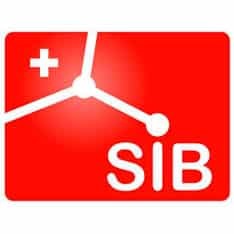 The Internet's best anatomy learning resource! 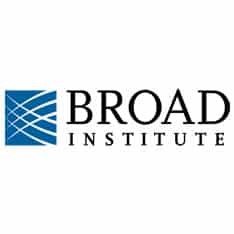 Publisher of 30 research and review journals including Cell, Neuron, Immunity, Current Biology, AJHG, and the Trends journals. 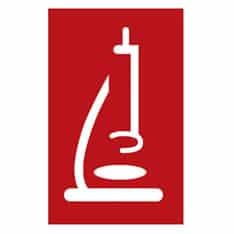 The American Society for Microbiology (ASM) is the oldest and largest single life science membership organization in the world. 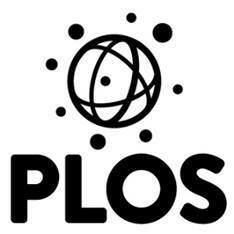 Membership has grown from 59 scientists in 1899 to more than 39,000 members today, with more than one third located outside the United States. The members represent 26 disciplines of microbiological specialization plus a division for microbiology educators. 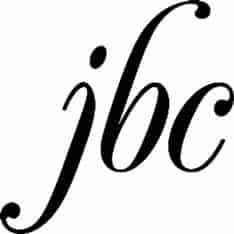 Read the latest Editorials from the JBC ... editor profiles. 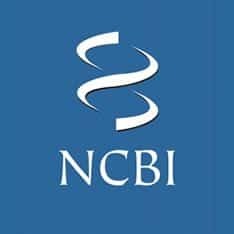 Read profiles of JBC's associate editors in ASBMB Today. ... Alternate route to the JBC: http://intl.jbc.org. 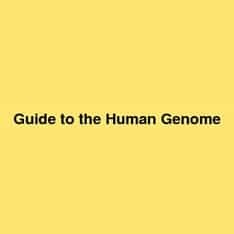 Home page of the National Human Genome Research Institute, the arm of the ... National Institutes of Health Department of Health and Human Services USA.gov. ORNL conducts basic and applied research and development to create scientific knowledge and technological solutions. At the Howard AUGhes Medical Institute, we believe in the power of individuals to advance science through research and science education, making discoveries that benefit humanity. is essential for extending and improving it for the future. 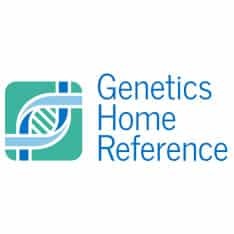 The homepage www.humangenomeguide.org has information about updates and contact information. 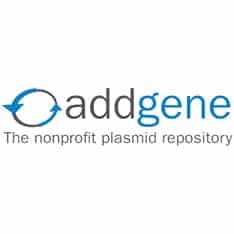 ddgene, the nonprofit global plasmid repository, archives and distributes plasmids for scientists, while also providing free molecular biology resources. 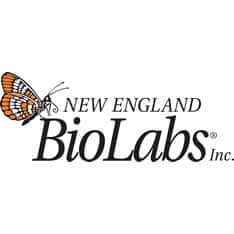 NEB is a leader in the discovery and development of recombinant and native enzymes for genomic research. 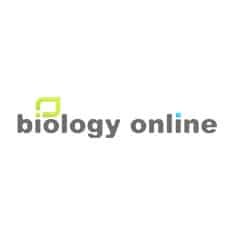 Restriction enzymes, endonucleases, reagents, & more. 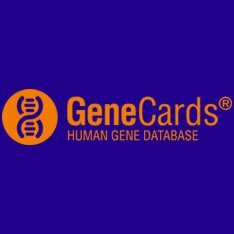 Consumer-friendly information about human genetics from the U.S. National Library of Medicine. 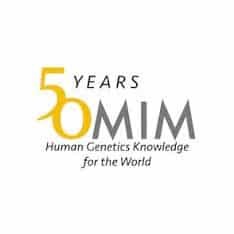 Online Mendelian Inheritance in Man (OMIM) is a comprehensive, authoritative compendium of human genes and genetic ... Mirror site : mirror.omim.org.